Without a good quality gaming headset, gameplay is not imaginable. If You Can’t hear where your enemies are or from which direction the gunshot executed you can’t beat your enemies in the game, that’s why a good quality gaming headset play a crucial role for a true gameplay experience. 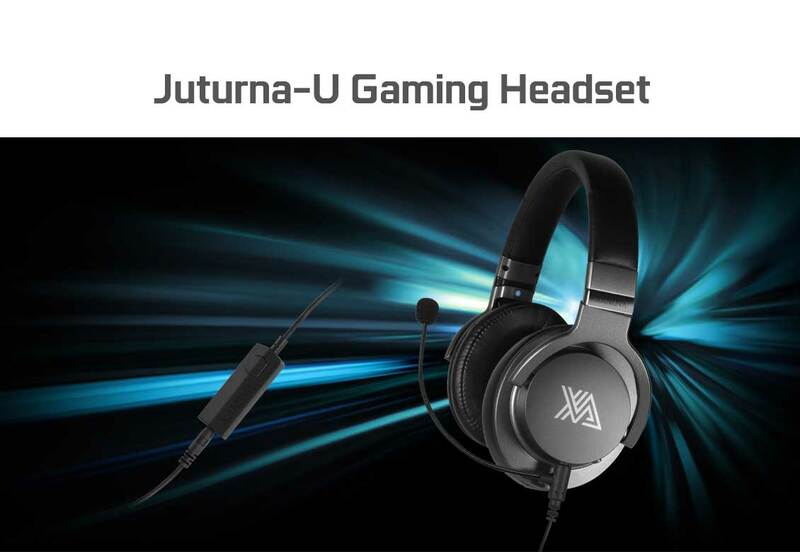 Today we pick up Xanova’s Juturna U Gaming headset to see how it really stands against the competition. If you don’t know about XANOVA, it is an E-Sport peripherals company and all set to debut in the Indian market.